Happy Halloween. . Wallpaper and background images in the Halloween club tagged: halloween. This Halloween photo contains pumpkin, pumpkin vine, autumn pumpkin, cucurbita pepo, and pumpkin. There might also be bouquet, corsage, posy, nosegay, persimmon, persimmon tree, granadilla, sweet granadilla, and passiflora ligularis. Oh wow. 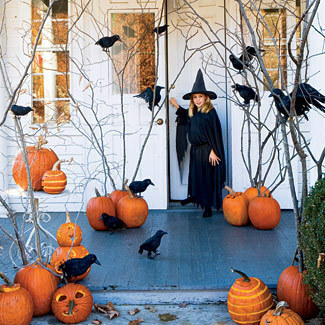 these pumpkins are awesome....great witch too!